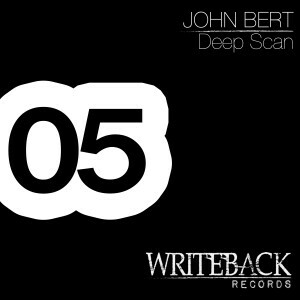 John Bert is back again with another brand new EP. Atmospheric synths, floating arpeggios, Moog bass lines are the basic elements of this musical journey. All tracks are written and produced by John Bert and mastered @ Scape Mastering, Berlin. 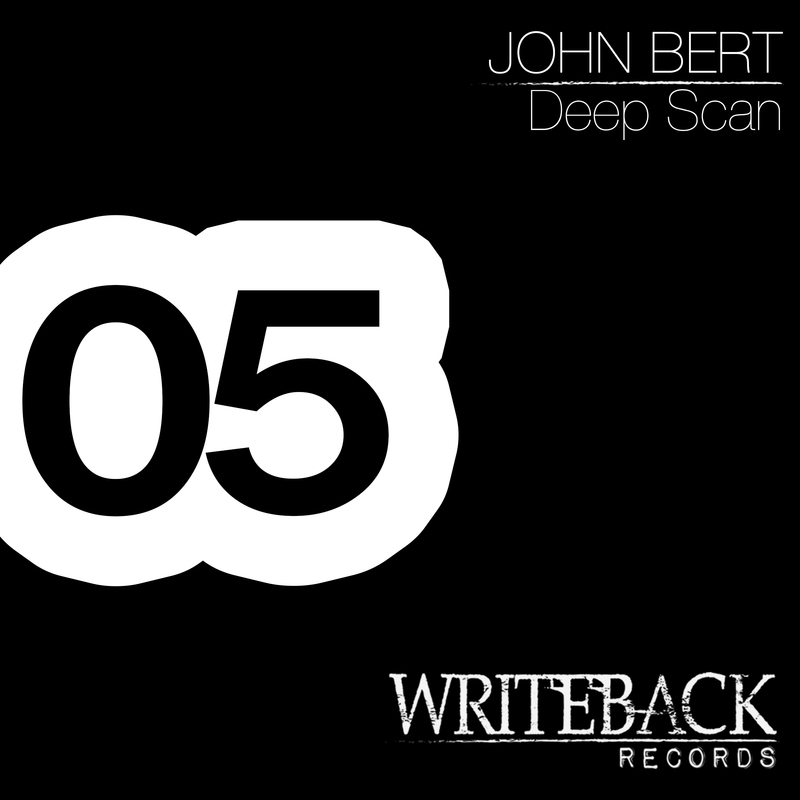 Copyright control P+C Writeback Records, 2015, www.writebackrecords.com, Made in EU.